Workout for Water is all about making a difference – and it’s amazing what a difference we can make by helping provide a resource most of us take for granted. It sounds too simple, but it’s absolutely true: with just a bucket of water you can change the entire direction of a person’s life. That’s what 2017’s Workout for Water was all about – and that’s what it's all about this year too. A bucket of water, though? Really? How does that work? Mostly it’s about how far you have to carry the bucket – which to be precise in this case is actually a jerry can. Meet Kitka Goyol from UNICEF. For more than 20 years he has been going to places most people would rather run from, and making them better. 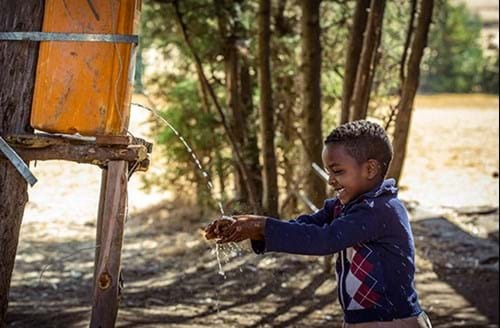 Kitka and his UNICEF colleagues get water into the hardest of places: refugee camps in the middle of an empty desert, the remotest villages of East Africa. They can set up a water supply for not a lot of money at all, really, but the effect it can have is genuinely, colossally, life-changing. 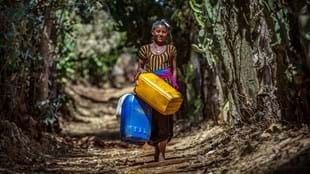 For many children in Ethiopia – and mostly it’s the girls – life is a daily slog of taking a bucket to fetch water for the family. Not just a few steps down a path but hours of walking to a well, or a waterhole, and hours back, maybe three, maybe four, maybe five, and maybe you won't get hurt along the way. And then back again tomorrow, and the day after that and the day after that and how much time is there for going to school? Not much, if any. It’s just a jerry can of water. But it can mean your life is cut down to almost nothing before it’s even begun. There’s more. 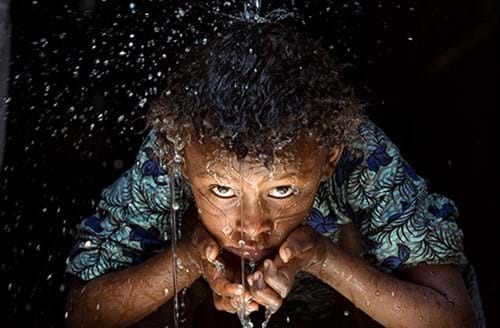 If drinking water is poor, if sanitation is poor, children under five can be taken down by diarrhea and when the food they eat can’t stay in, that leads to under-nutrition and ultimately to stunting and that affects them forever. They’re unable to learn and grasp things as effectively as a healthy child and their ability to develop is reduced. They’re disadvantaged right from the start. It’s hard to imagine, because it barely crosses our minds when we fill our workout bottle or hit the water fountain or take a shower, that something as trivial as this could have such a huge bearing on your life. But in Ethiopia, it’s everything. Kitka estimates that in a population of some 90 million as many as 30 million don’t have the kind of access to water we take for granted. His program rescues people by getting water to them. 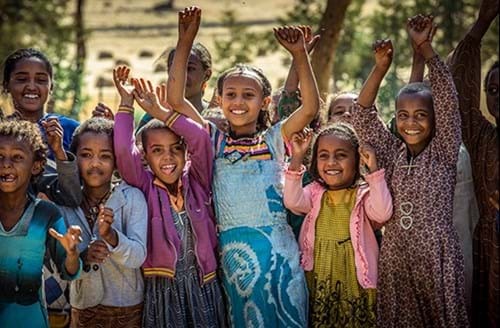 They locate a good water supply (using satellite data and oil companies’ geotechnical maps), they make reservoirs, they run pipes, they set up tap stands and when the supply is turned on, water that might have been five hours walk away now comes all the way to the village. You take your bucket to the tap stand, fill it, carry it a few steps back to your home and you go straight on with your day, to school, to learn, to prosper. Girls are safe. The children thrive. Its effect is huge, but its cost is not. US$35 will get you one meter of distribution pipe, including the trench digging and installation. 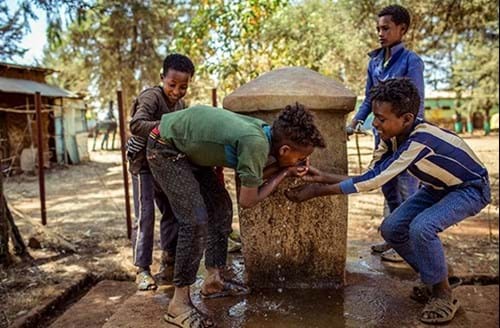 Workout for Water funds raised in 2019 will support UNICEF’s work to complete the Lega and Yelam Gej multi-village solar-powered water systems in the Amhara Region of Ethiopia. This is what we can do to help, and we know we can do it. 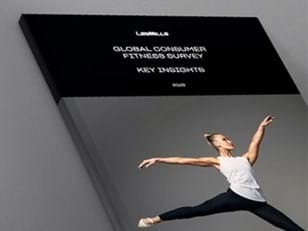 All over the world our Les Mills Tribe raised over a million dollars last year. 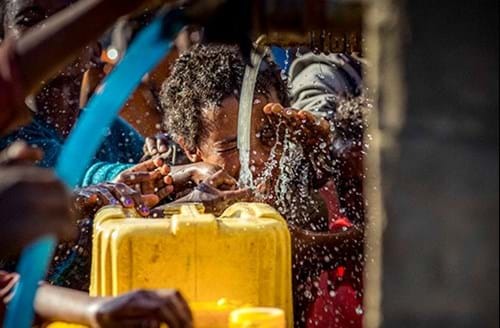 It’s the smallest of things really, being able to get water, and our target of five million dollars can bring so much of it to so many people and transform so many lives. Bucket by bucket.